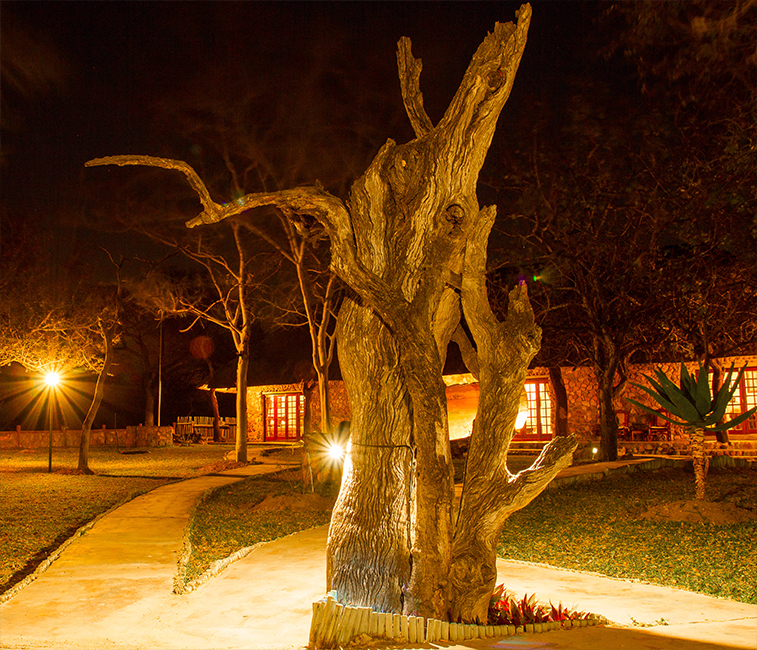 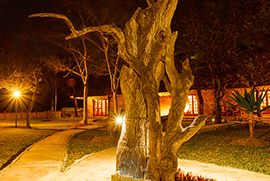 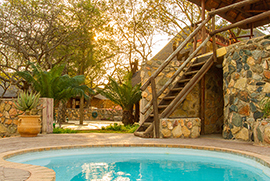 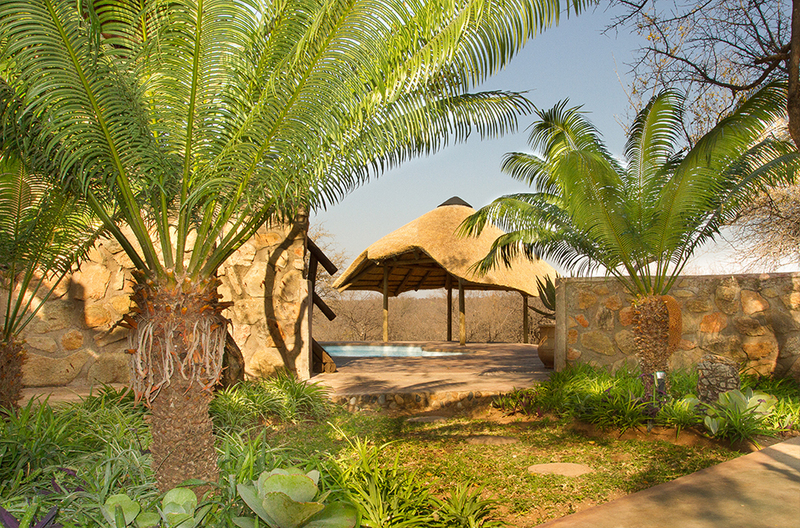 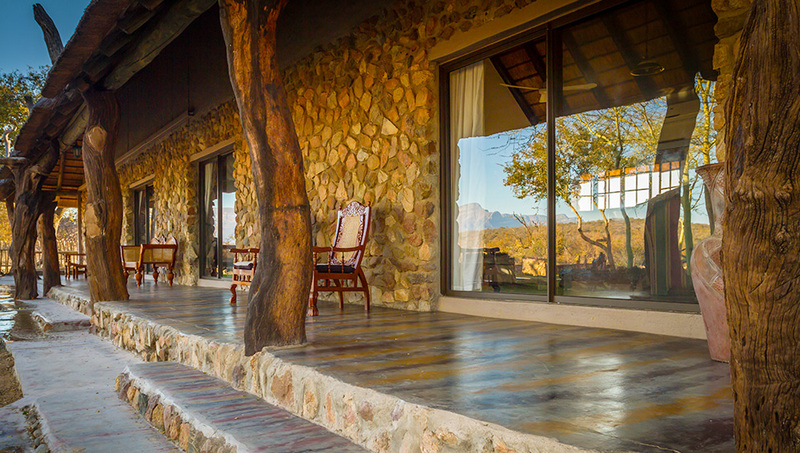 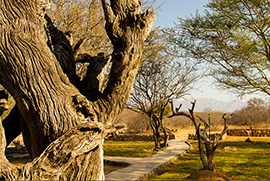 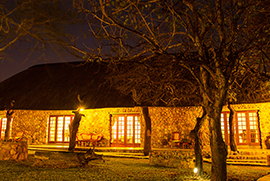 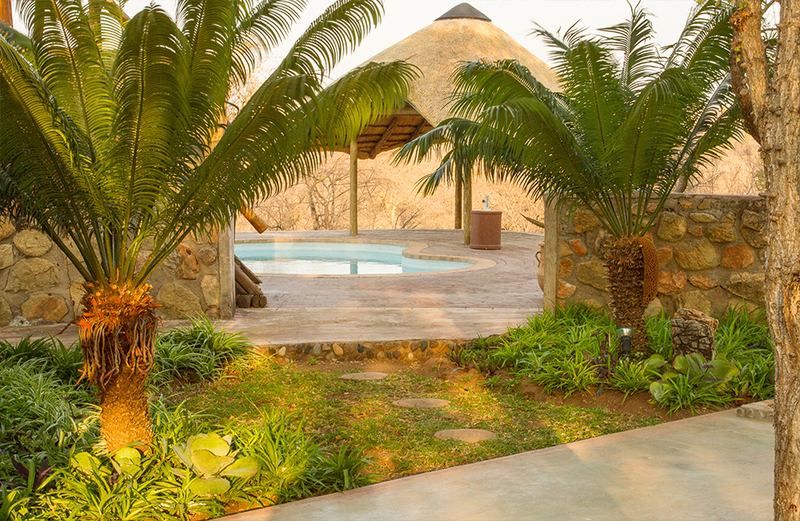 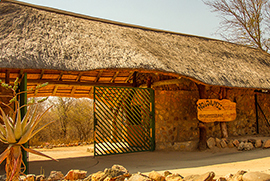 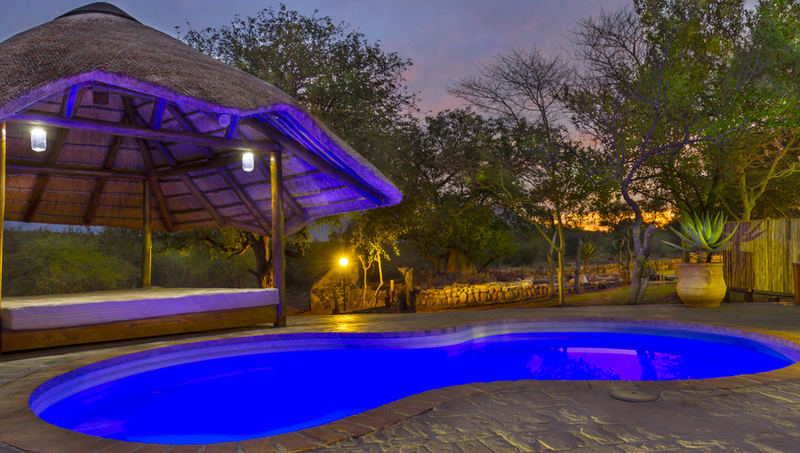 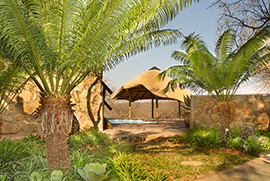 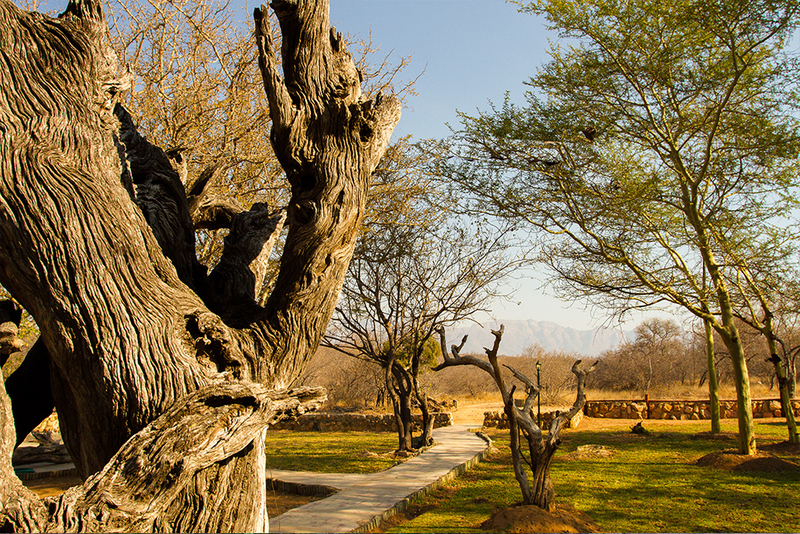 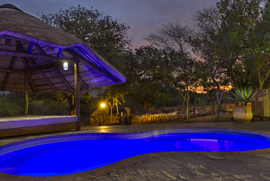 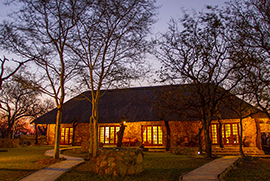 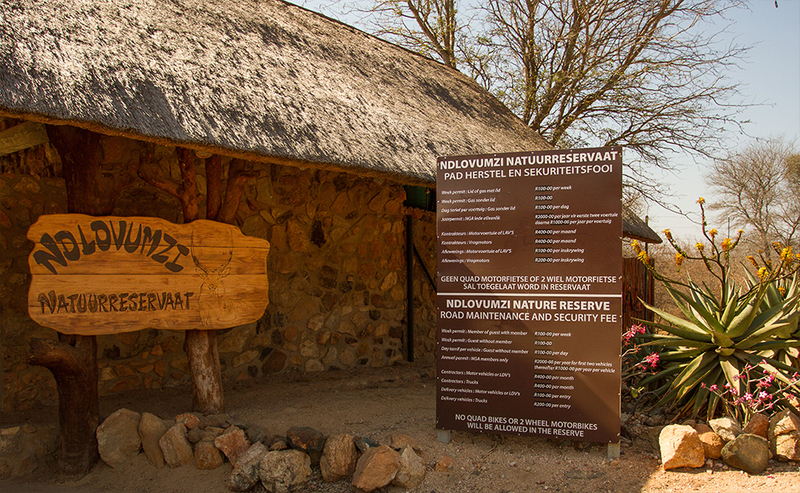 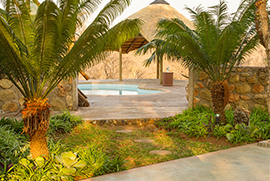 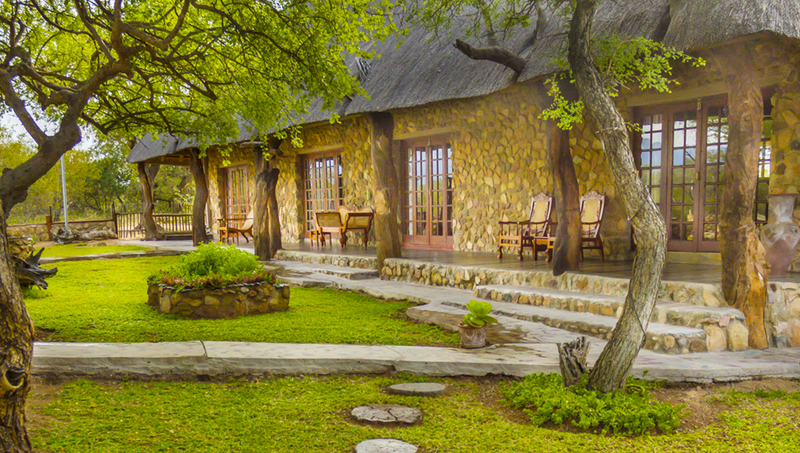 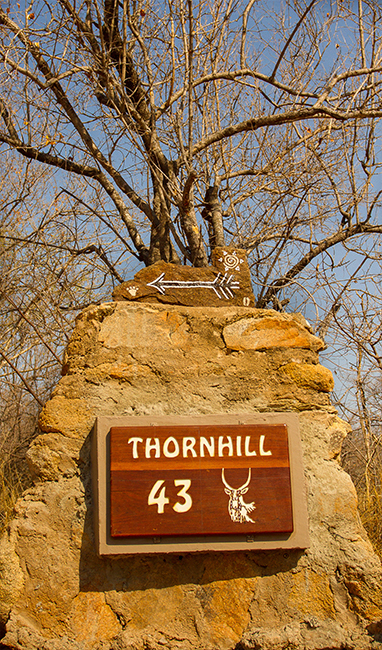 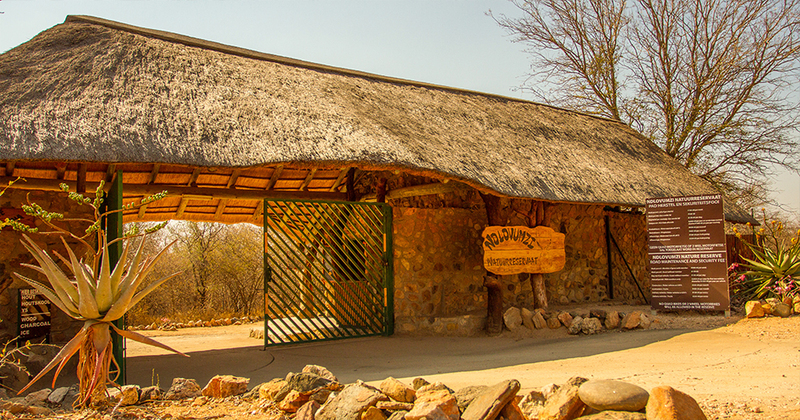 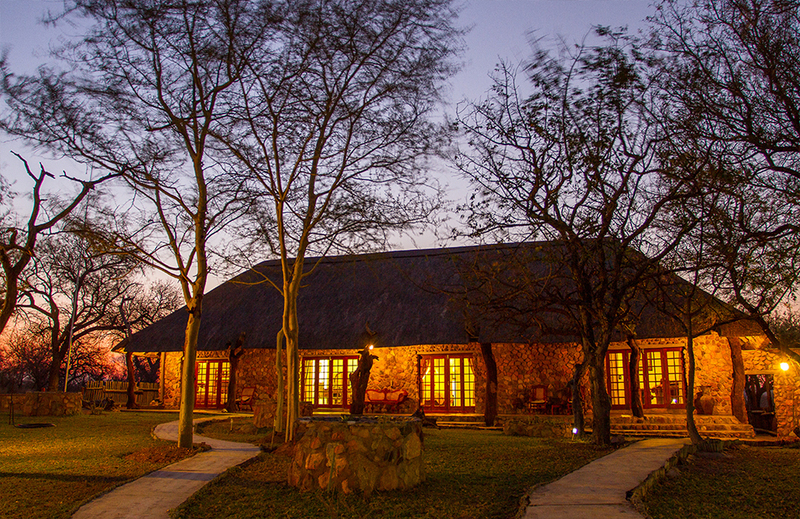 Spoil yourself with an affordable breakaway at Thornhill situated within the Ndlovumzi Nature Reserve. 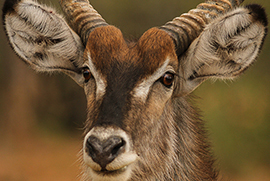 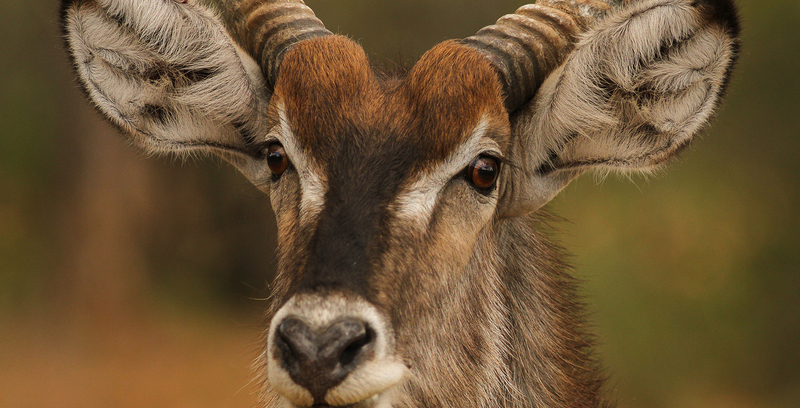 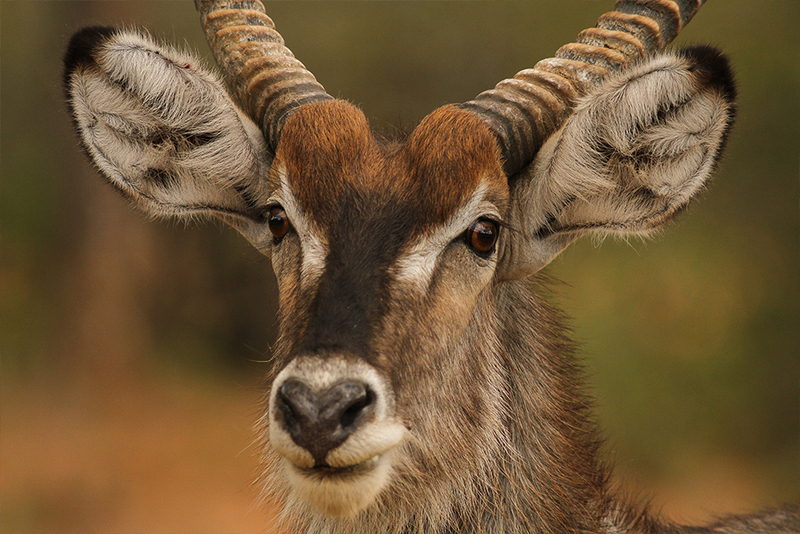 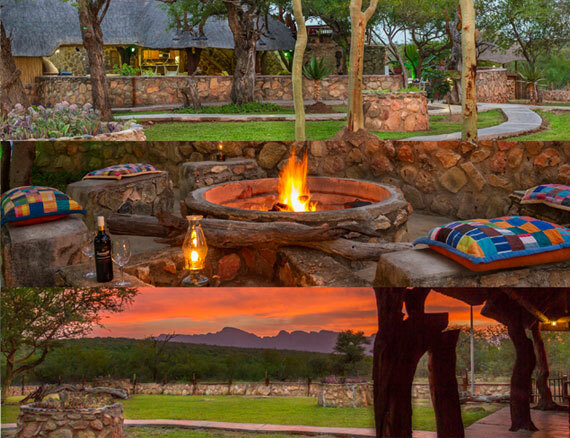 It boasts bountiful wildlife such as ostrich, black back jackals, baboons, antelope, zebra, giraffe, impala, waterbuck, wildebeest, kudu, sable etc. 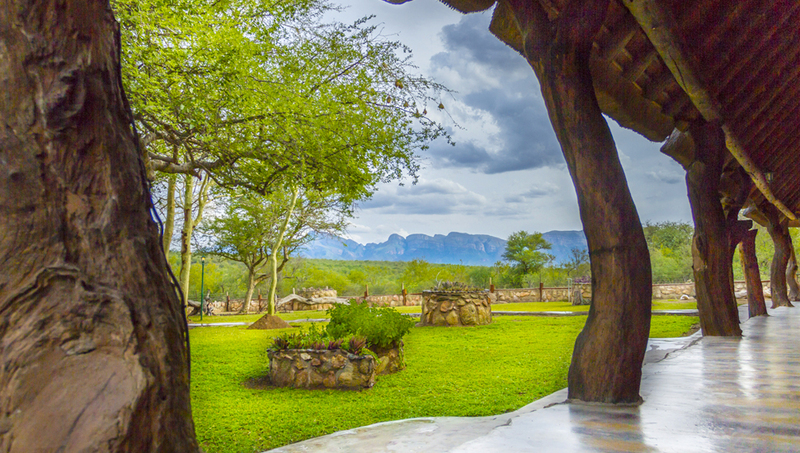 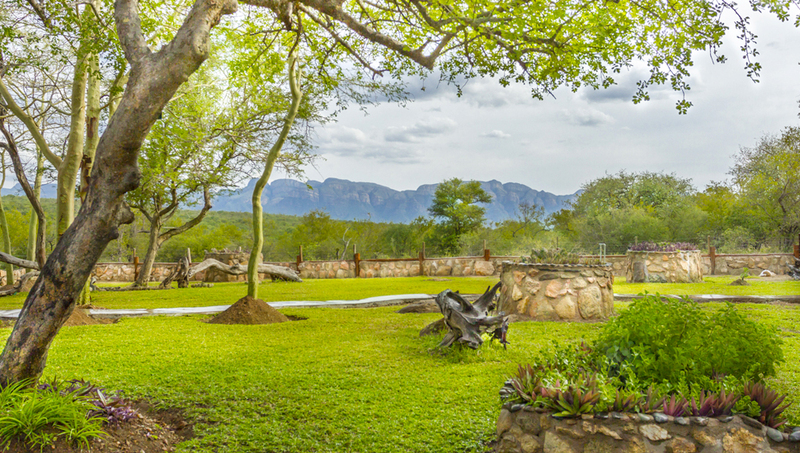 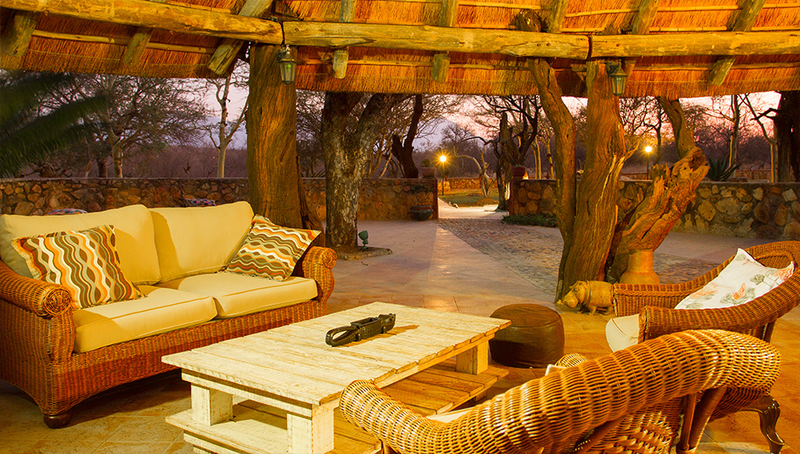 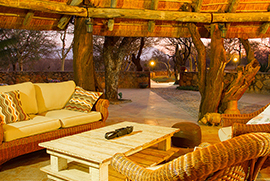 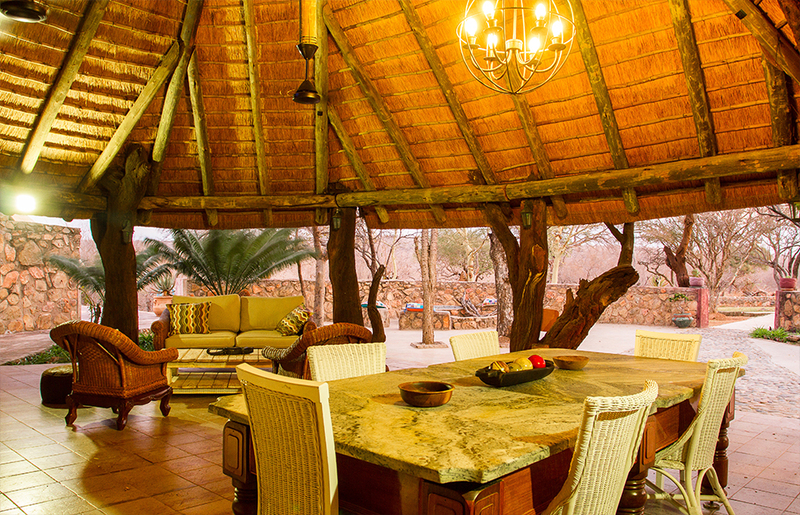 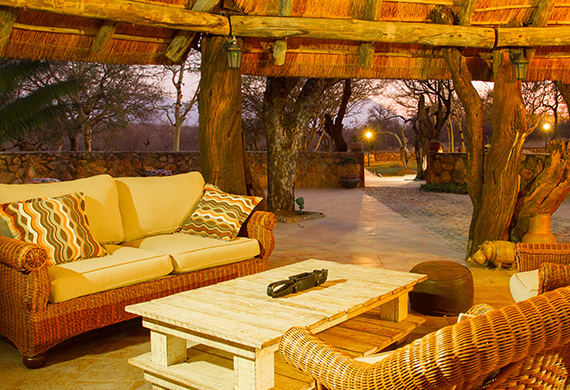 Wake up to the sound of birds and bush life as you enjoy your coffee in Africa’s garden. 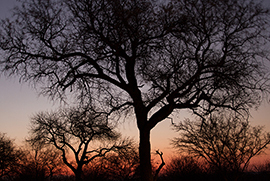 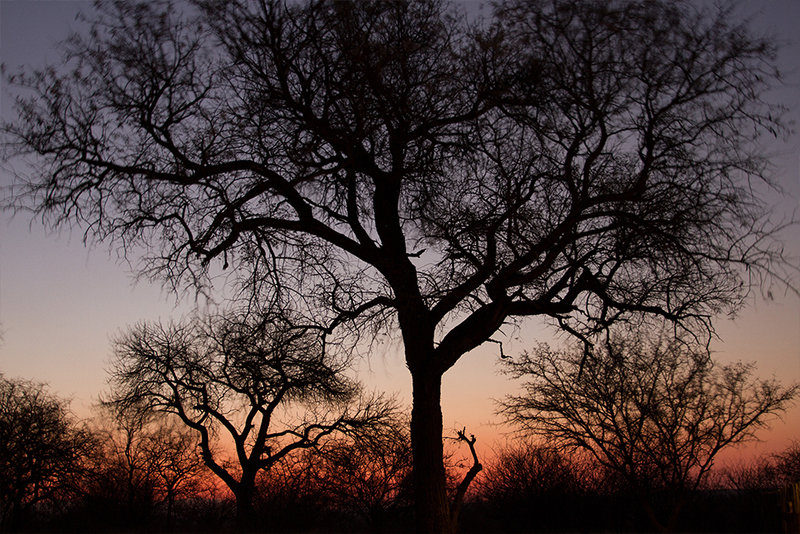 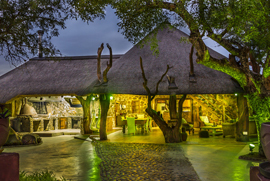 Experience the feeling of being away from it all, yet Hoedspruit is the closest town and has a selection of shops, restaurants, ATM’s, banks & boutiques. 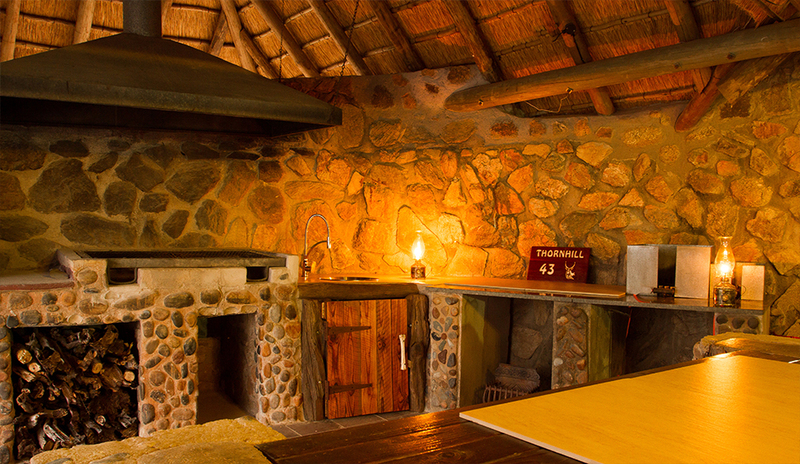 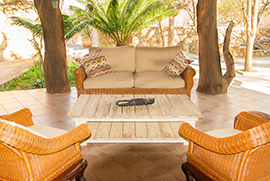 Is a self catering home that can accommodate a maximum of up to 8-9 people at any given time. 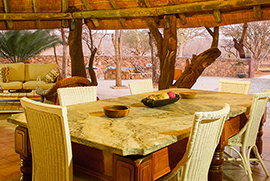 We also have a lounge with a TV, Dsat, open plan kitchen and dining room. 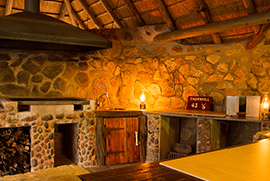 The accommodation is fully equipped with linen, towels, cutlery, crockery, fridge/freezer, microwave, gas oven, toaster and such. 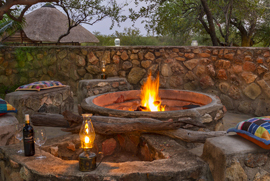 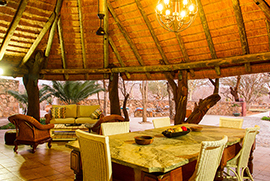 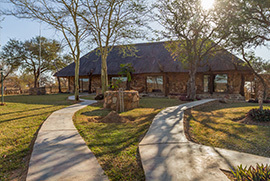 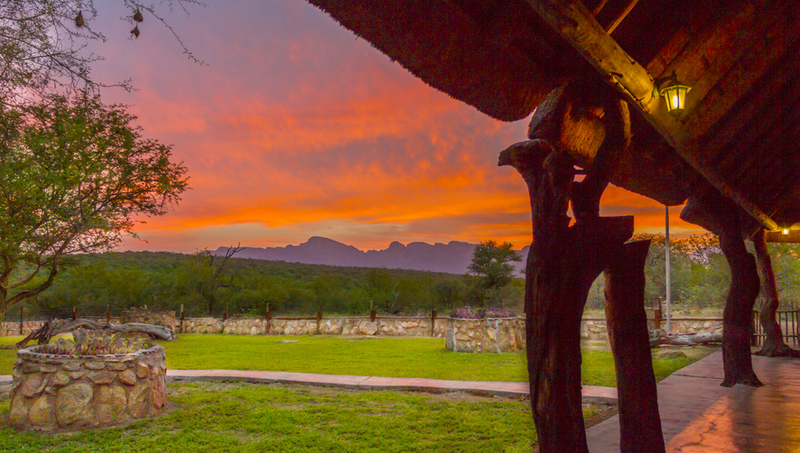 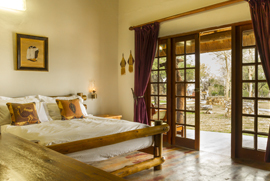 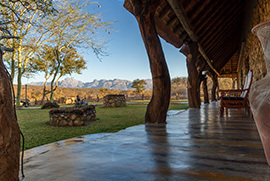 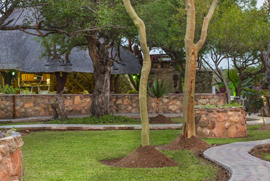 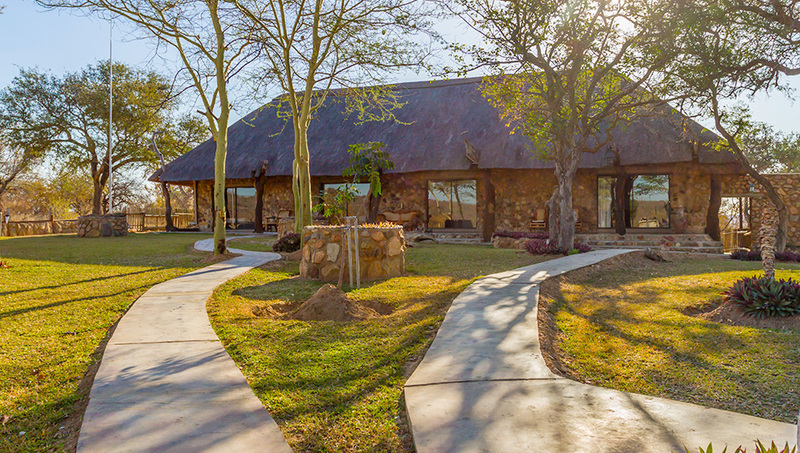 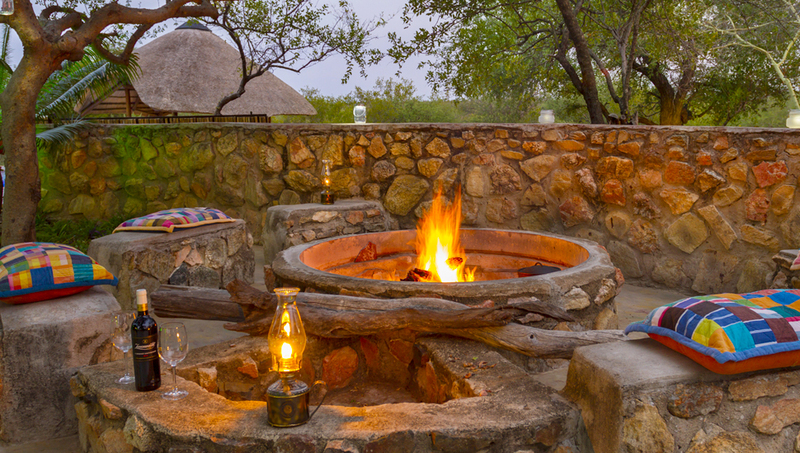 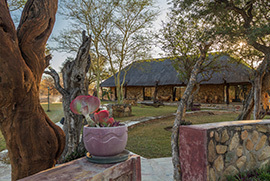 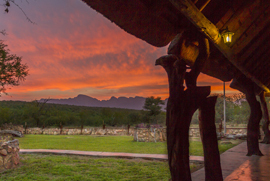 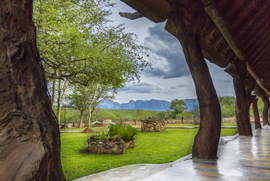 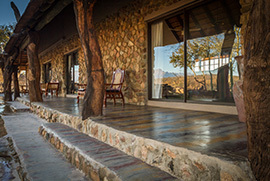 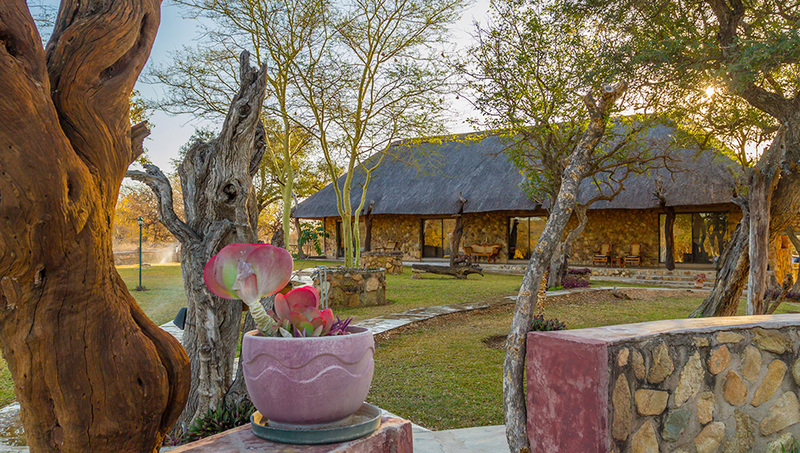 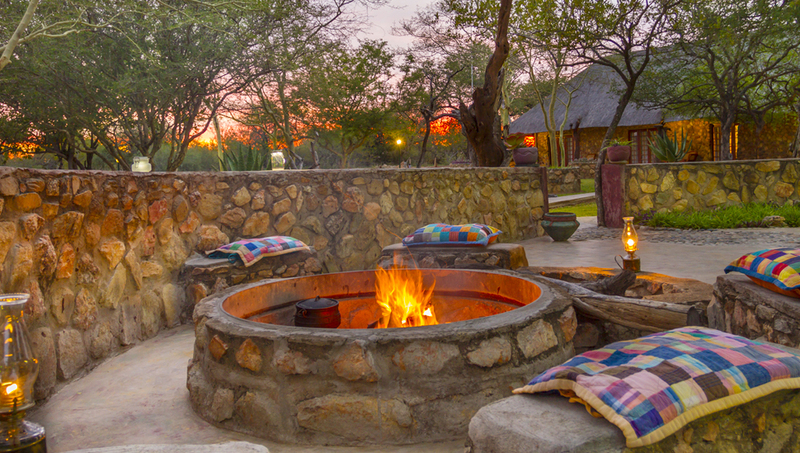 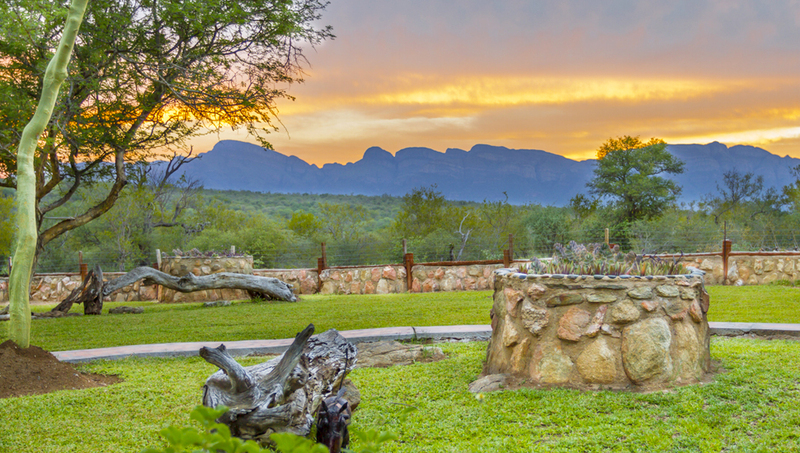 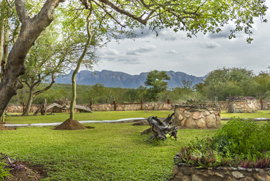 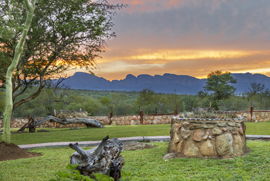 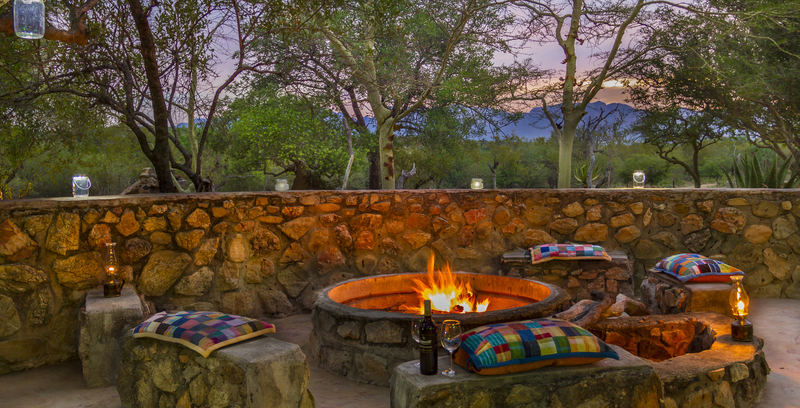 There is a LAPA which is separate from the main house and has it's own kitchen, barbecue/braai facilities, bar, swimming pool, bird hide, dining and lounging area. The most important thing to bring with you is mosquito repellent. 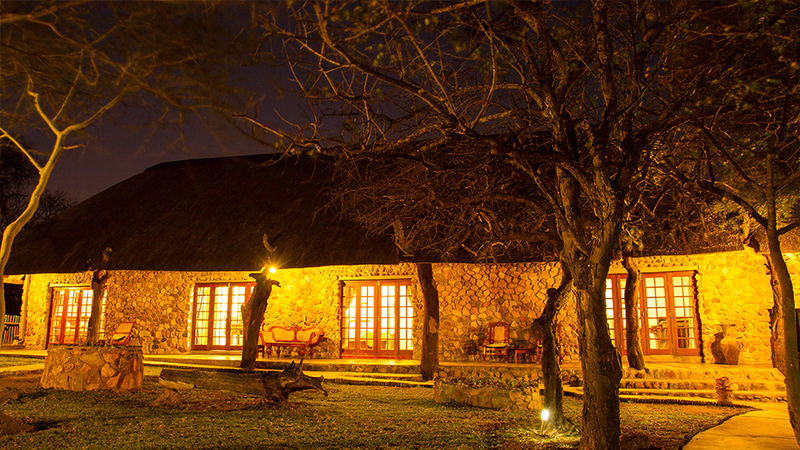 Closed shoes are also a good idea to wear around the lapa area at night as well as for bush walks. 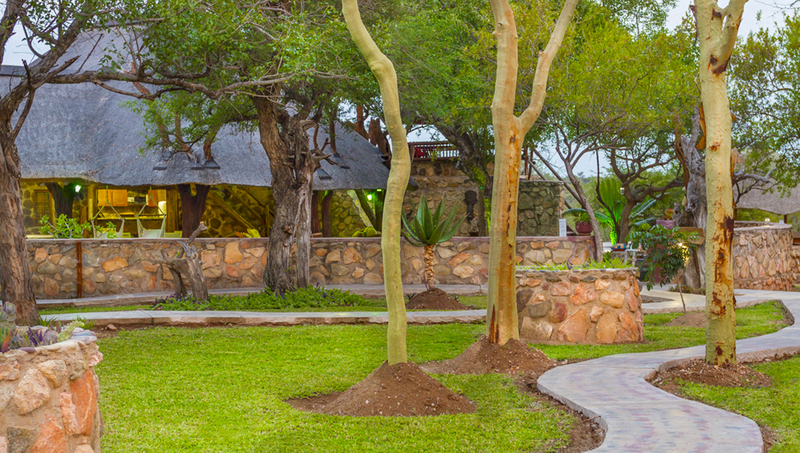 Our on site staff will provide daily cleaning as well as wood for braais/barbecues. 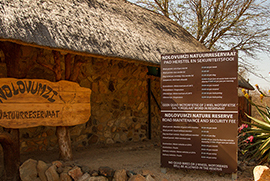 Check ins are at 16H00 and checking out at 10H00. 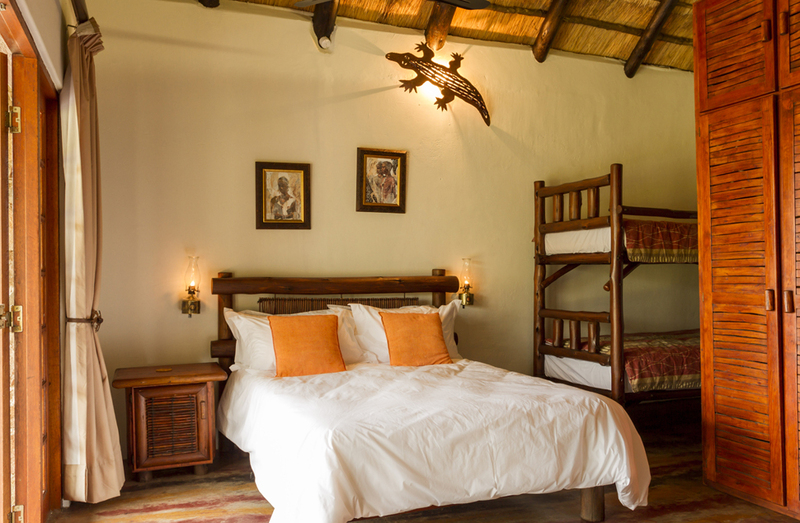 The Crocodile Suite can accommodate up to 4 people with a double bed and single bunk beds. 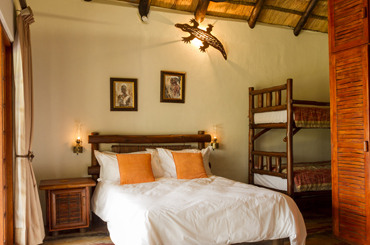 All suites are filly equipped and have their own En-Suite-Bathroom as well as air conditioner. The Giraffe Suite can accommodate up to 3 people with a double bed and one single bed. 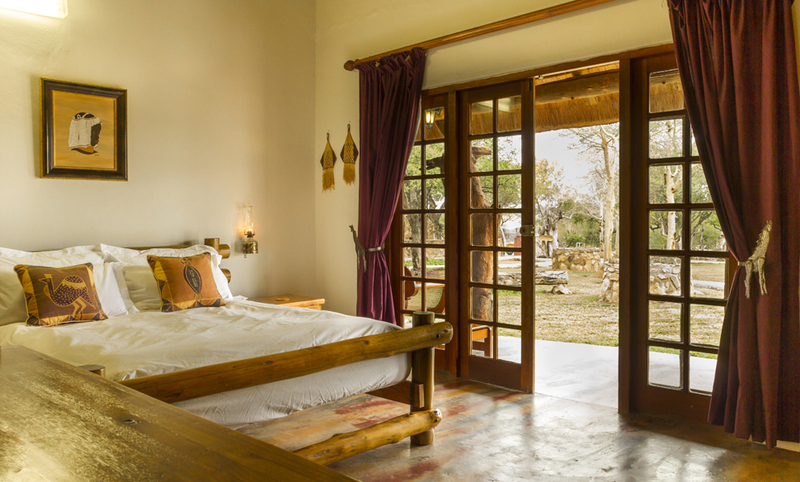 All suites are filly equipped and have their own En-Suite-Bathroom as well as air conditioner. The Zebra Suite can accommodate up to 2 people at a time with a double bed only. 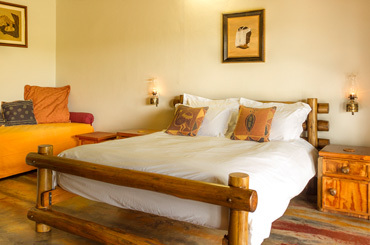 All suites are fully equipped and have their own En-Suite-Bathroom as well as air conditioner. 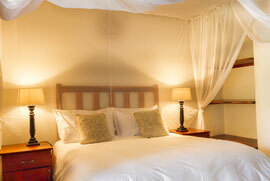 We just loved our stay at Thornhill Farm. 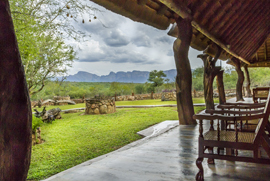 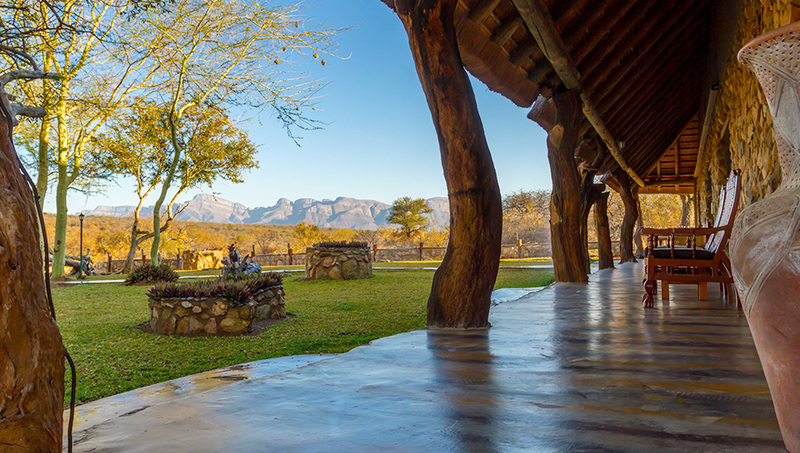 In this beautiful setting we were able to relax and spend quality time with our family and reconnect with nature. 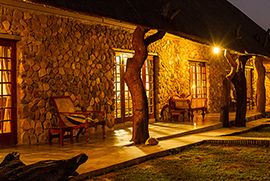 Long walks in the bush and evenings spent around a camp fire in this tastefully decorated farm house made this a memorable visit. 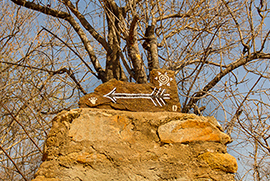 And the bonus is that there are many sightseeing spots and a town (for supplies)within close distance. 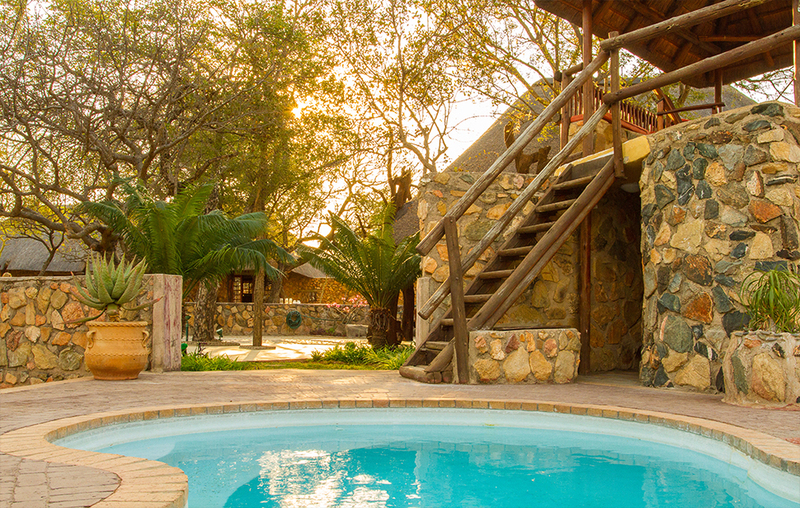 Will certainly be back.